Summer. 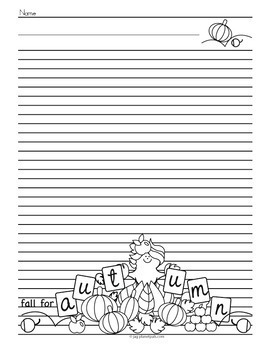 Autumn, Winter & Fall Theme Writing Activity. 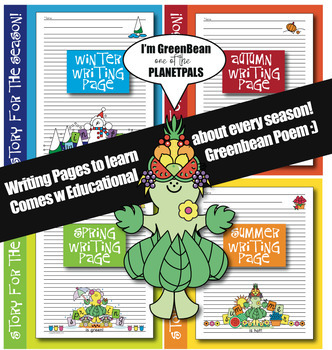 Teach kids to appreciate Nature and learn how the seasons change. 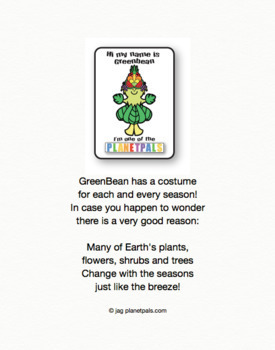 Planetpals GreenBean changes her clothes and scene every season. In Summer to a Summer Scene! Winter to a winter scene, etc. Whimsical and fun. Includes Every Season of the year! 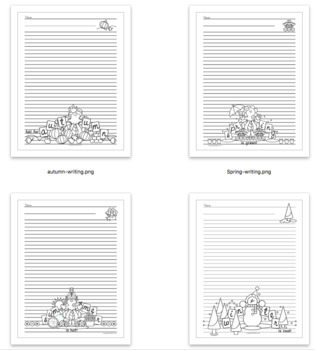 **These are available as single sheets or as a bundle.